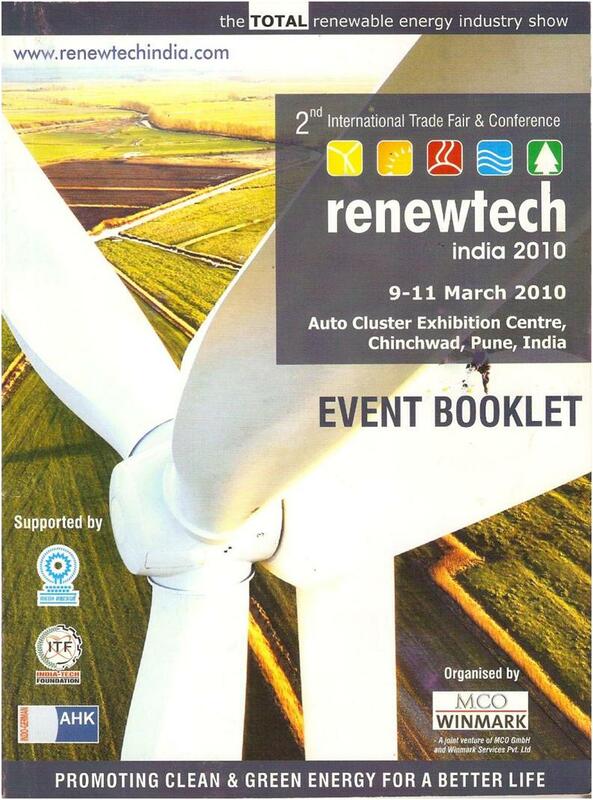 I was given the opportunity by my company to speak at this year’s RENEWTECH in Pune. 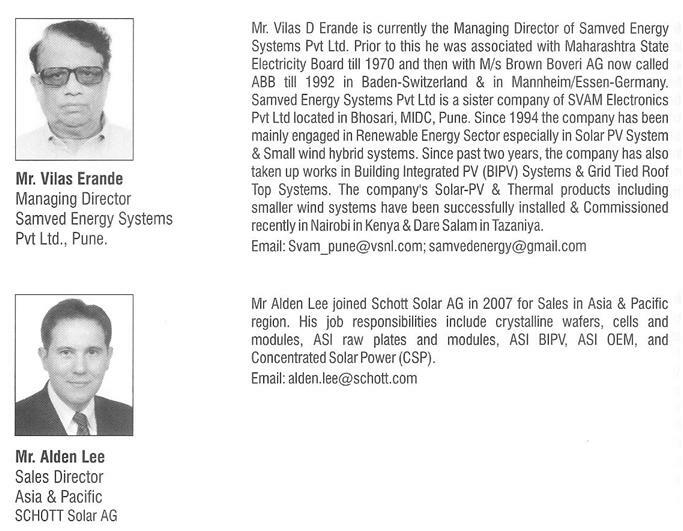 It was an interesting experience – to say the least – seeing my name in print with the top names in the industry. I spoke about the “Solar Opportunity in India” and “Challenges for Developers” based on the draft guidelines to the national solar mission. It was a great experience – to say the least, and the best part was when people came up to the dais and told me that they really liked the presentation and felt that I had raised some good points which the government must take note of. All-in-all, an amazing experience. I’ll put in more photos when I get them from the organisers. Thursday, March 11th, 201010:30 amThis entry was posted on at and is filed under Personal. You can follow any responses to this entry through the RSS 2.0 feed. You can leave a response, or trackback from your own site. Great work Dush! keep excelling..
this is awesome !!!!!!!!! welll done…infct very well done ! It’s great to see u r presentation & to know u r spokesperson…….for me it;s amazing. tune bulaya hota to pakka join karta yaar,,,,,,, puna may hi tera program ..
u should call……… anyway……next time want to attend u r program.